You ever wonder when were the best times to post on each social media sites? Well...we figured it out for you and found it laid out in an easy to read and memorize image. Enjoy! And start posting content ay the best time for your audience. 29 Ways To Stay Creative - #21 is our favorite...Break The Rules! If you are one of those small business owners who believe that building a strong social media presence won't directly effect sales and customers...well you might want to re-strategize for 2014. Social media has transformed small business and made it well...more social! 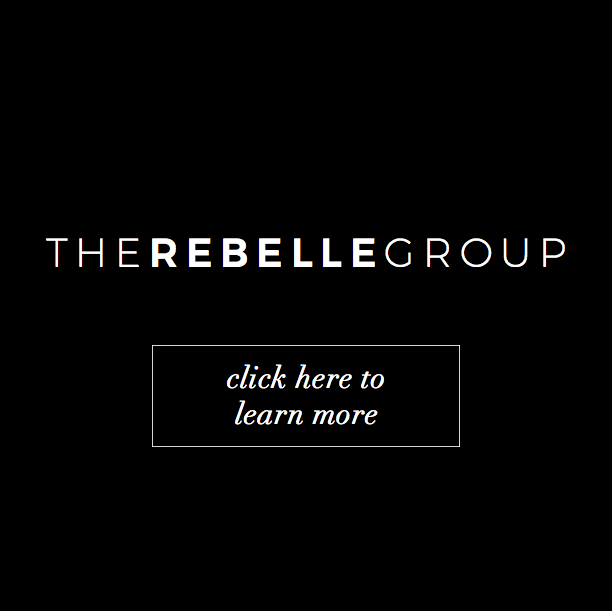 On January 13th, 2014, Rebelle Agency released a new logo and our motto for the new year, "REfine, REalign, REbelle"
After 1.5 years of company work we are excited to refine our brand image, realign our company mission and focus, and continue to build upon our company foundation to rebelle. In the history of brand recognition, some consumers and industry professionals believe that changing company logos disrupts the connectivity between customers and the brand of the company. However, when a company needs to refresh brand image, a logo change is often the most necessary action.